Accurate and timely financial information is the cornerstone of any successful business. Columbia River Financial provides the knowledge to ensure the accounting, tax, and audit needs of your business are met. 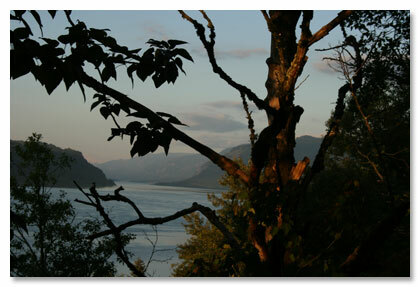 Visit our Contact page to setup an appointment with a local CPA in Northwest Oregon. To learn more about the following services, please visit our services page. We look forward to working with you to reach your financial goals.